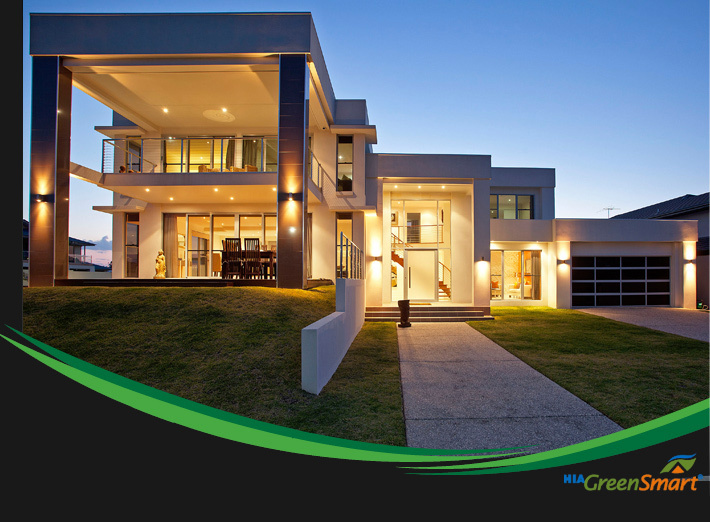 Don’t entrust the building of your dream house to just any Queensland builder. You need a custom home builder and remodeler that shares your vision, understands your goals and respects your time and budget. You need Amyron Homes. 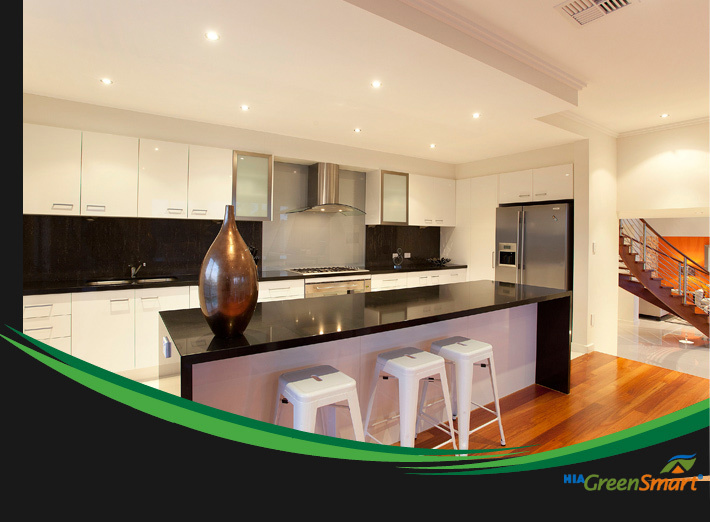 Amyron Homes is a residential home and renovation builder serving Brisbane, Ipswich and the South East Queensland region. We offer a diverse range of standard design houses as well as working closely with clients to design and construct your own custom home. We understand your need for personalized attention, quality and affordability. Our talented designers can offer a wide range of designs to suit your individual needs and budget to provide a house where you can live and relax. We take pride in the personal attention that we offer our clients, so that your home is designed and built to a standard that you are proud of and that suits the lifestyle you and your family has chosen to live. 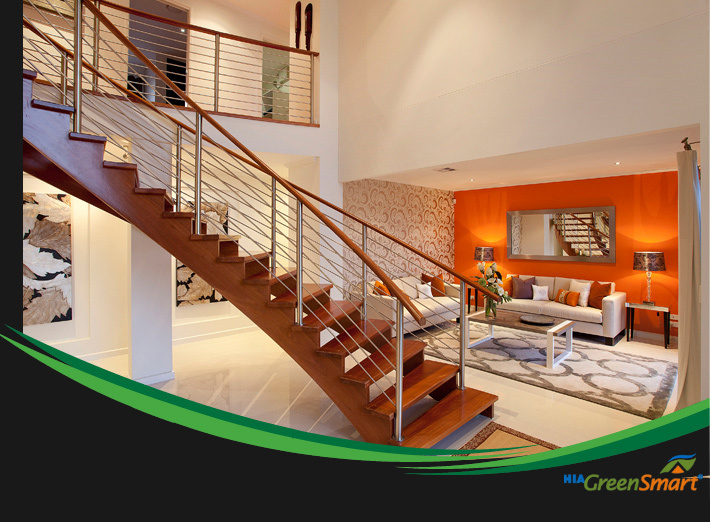 As an HIA Greensmart Professional, we understand the importance of building green. Our advanced green building techniques ensure environmental protection, the highest quality structures and greatly reduced energy costs for our clients. Amyron Homes sets itself apart from the competition by delivering first-class green design and build services that are focused on energy efficient technologies, sustainable building methods, renewable and recyclable materials and premium quality construction. 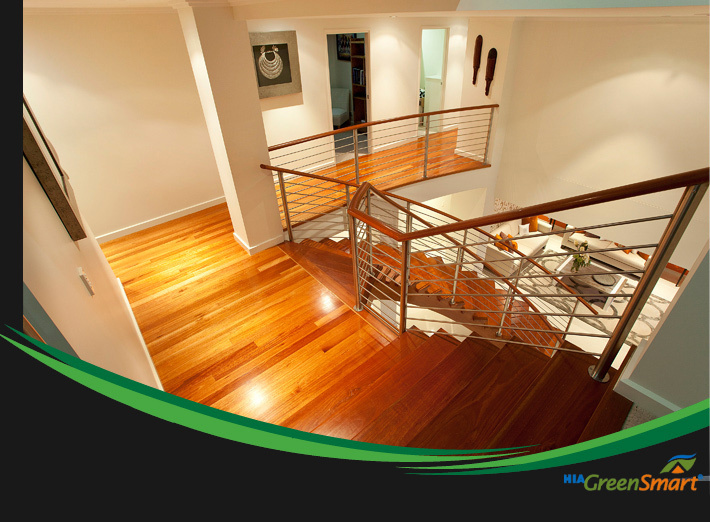 Our energy, enthusiasm, and creativity are fueled by our passion for green building. 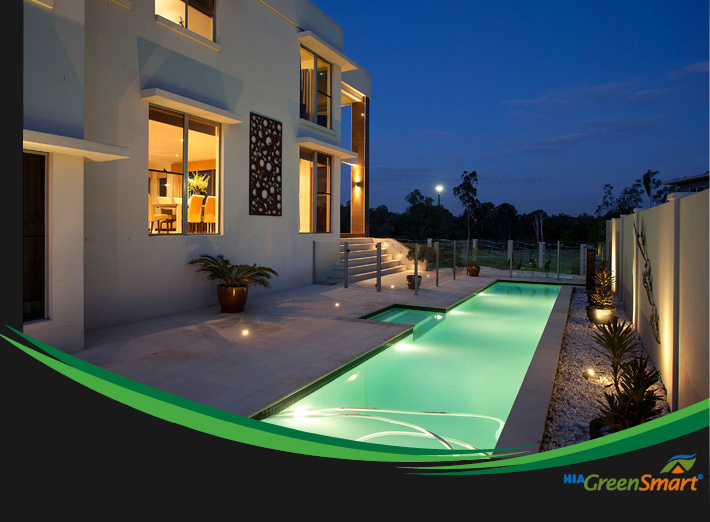 That passion drives us to enhance communities and enrich lives by producing green energy efficient homes. Amyron Homes differentiates itself by providing clients with custom home designs that deliver unparalleled quality as well as cost and energy efficiency – all with a commitment to service that is unequalled in Queensland. Our approach to each new house or remodelling project ensures that the exceptional quality and customer service you expect are apparent from the first time we meet until we hand over the keys to your dream home. Whether you live on the Gold Coast or Sunshine Coast, Brisbane through to Ipswich, Amyron Homes can meet and exceed your building requirements.